No sooner had Michigan approved legislation to legalize autonomous vehicle testing and deployment on state roadways than General Motors (GM) announced it will take advantage of the new law. The carmaker says it will begin testing immediately with plans to start turning out the next generation of its autonomous test vehicles at its Orion Township assembly plant in the coming year. GM has already begun testing at its facility in Warren, Mich., and now that it's legal to operate self-driving cars on Michigan highways, it will begin using public roads near the facility. After that, the company says it will take to the streets of metro Detroit, where research will focus on how these cars perform in colder climates. The plan is for employees at GM's Orion Township assembly plant to build test fleet Bolt EVs equipped with fully autonomous technology. The plant now turns out the Chevrolet Bolt EV and Sonic. It's also possible GM might obtain technology from other sources. Just days before GM's announcement, a published report said Google is backing away from plans to produce its own self-driving car, but will work with existing carmakers. Officials at Google have made no official announcement. GM, however, might not need Google's technology. It has been quietly working on autonomous technology throughout 2016. In January, the company formed an autonomous vehicle engineering team and invested $500 million in Lyft's autonomous vehicle initiative. 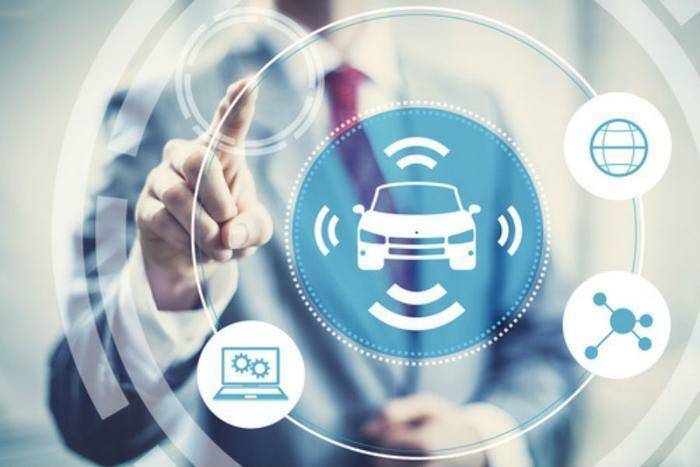 It acquired an automation software company in March, and in June it started testing vehicles in San Francisco and Scottsdale, Ariz.